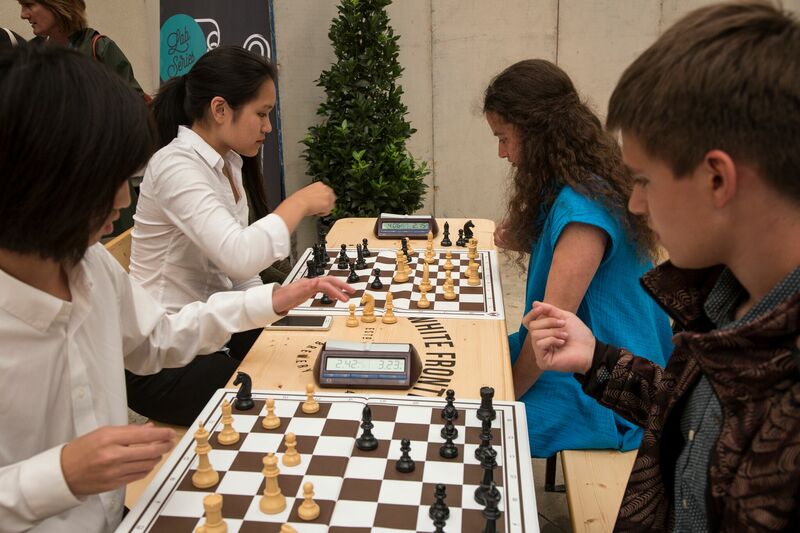 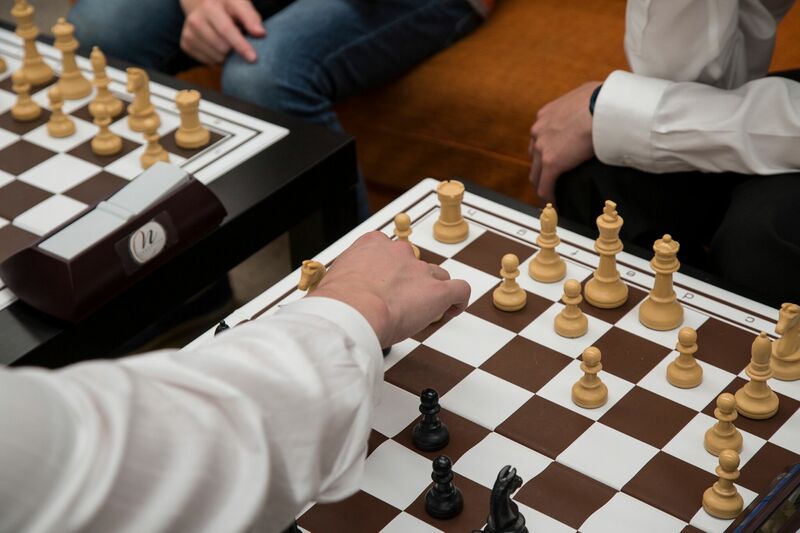 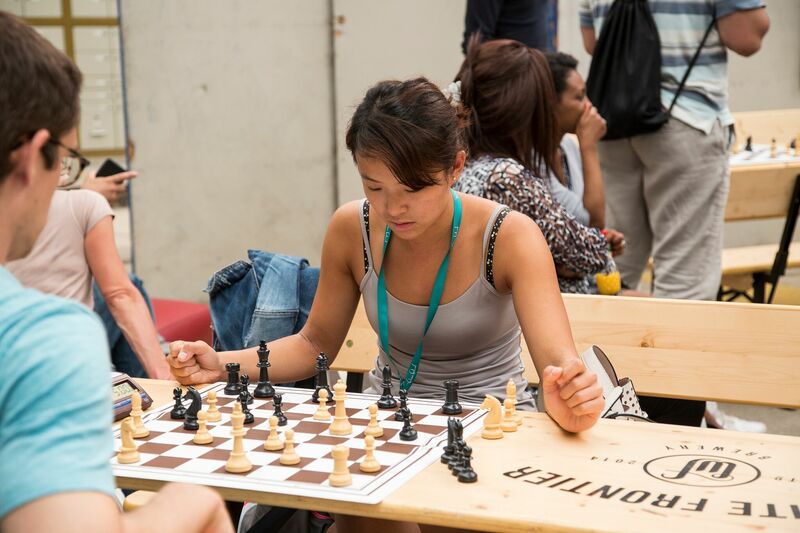 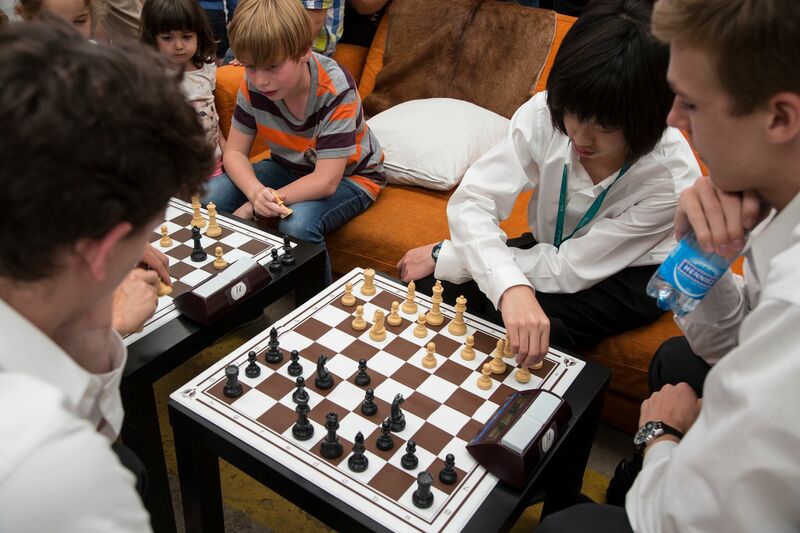 The first chess tournament of musicians, organized at the Verbier Festival by Neva Foundation, took place in the presence of the former world champion Vladimir Kramnik, the current world number 2. 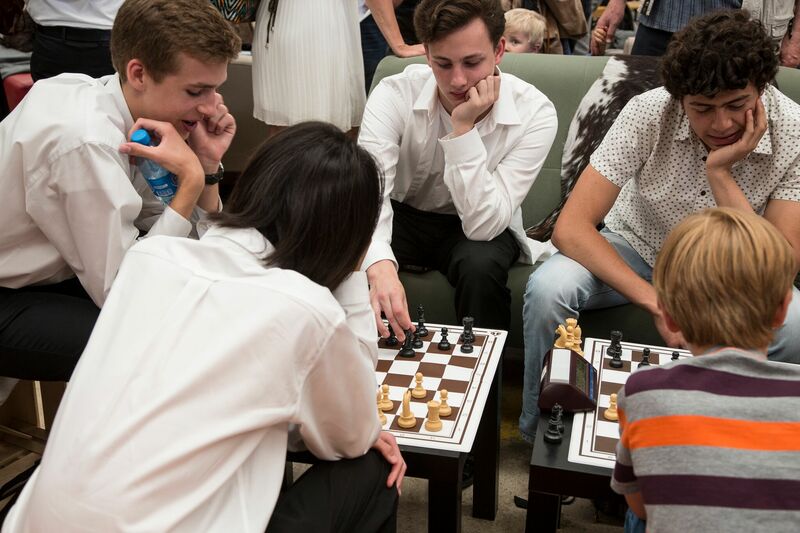 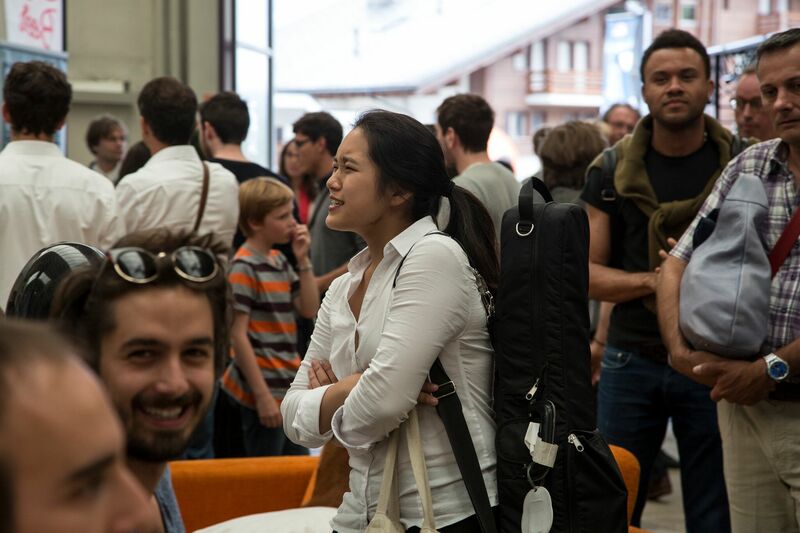 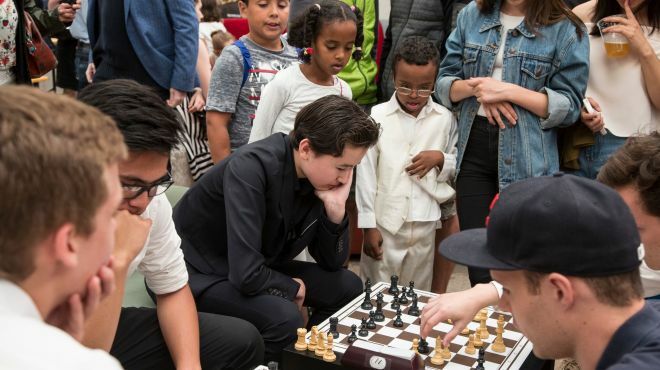 The Neva Chess @ Verbier Festival Foundation was held Saturday, July 30 in the presence of musicians from the Academy of the Verbier Festival Orchestra and the Verbier Festival Orchestra Junior. 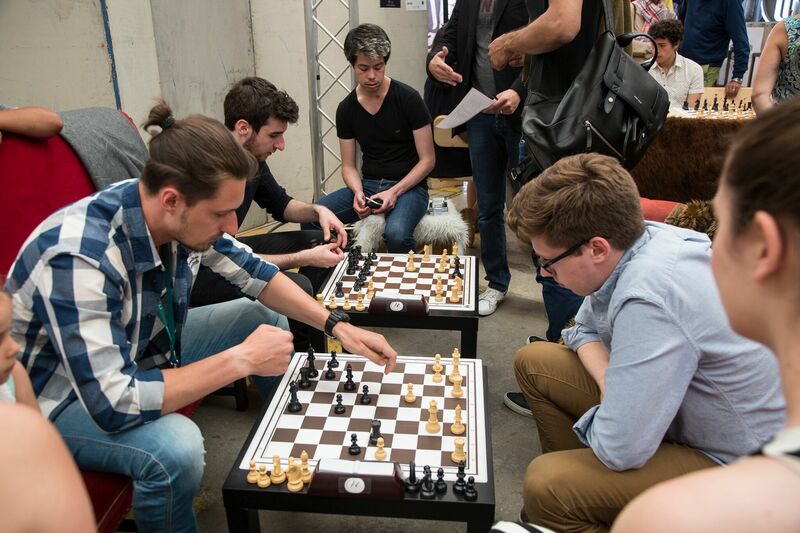 4 finalists (Nick Platov, Lorenz Chen, Daniel and Aaron Lozakovitch Pilsan) emerged after three rounds of blitz games played in a friendly and relaxed atmosphere. 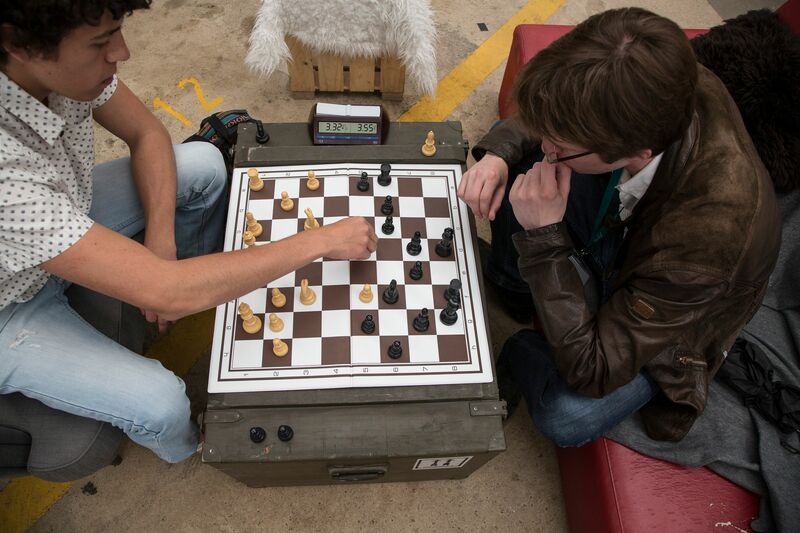 After a close fight, Daniel Aaron Pilsan Lozakovitch met in the final. 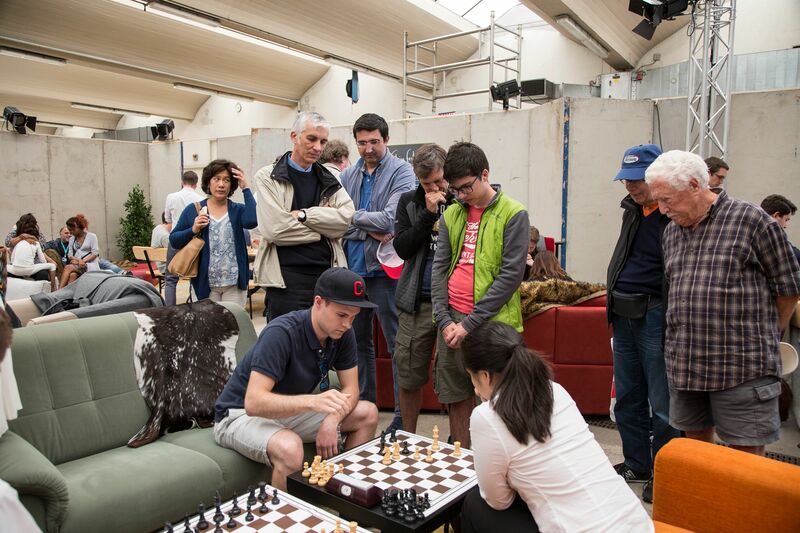 Aaron Pilsan has drawn the white pieces, being obliged to win with 4 minutes on the clock, against 3 minutes for Daniel Lozakovitch but the opportunity to draw and be declared the winner. 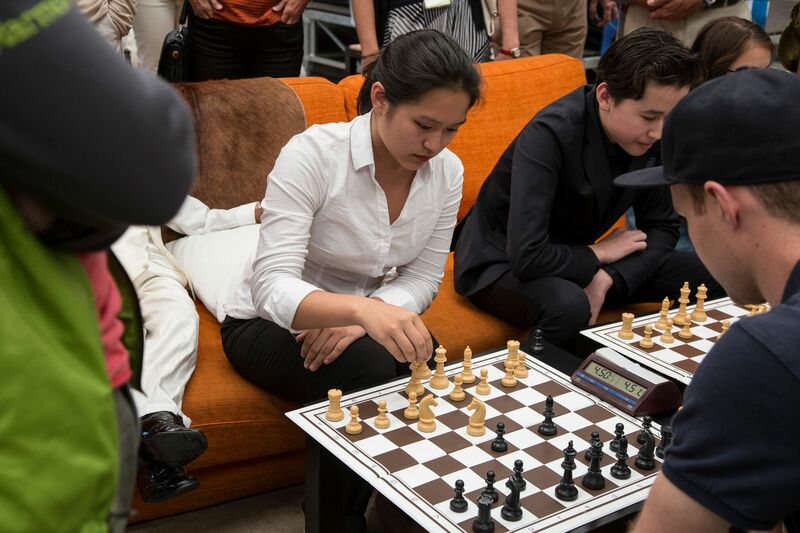 With 10 seconds remaining each, Pilsen Aaron won this high-flying duel and was declared the winner of the 1st Chess Foundation Neva @ Verbier Festival! 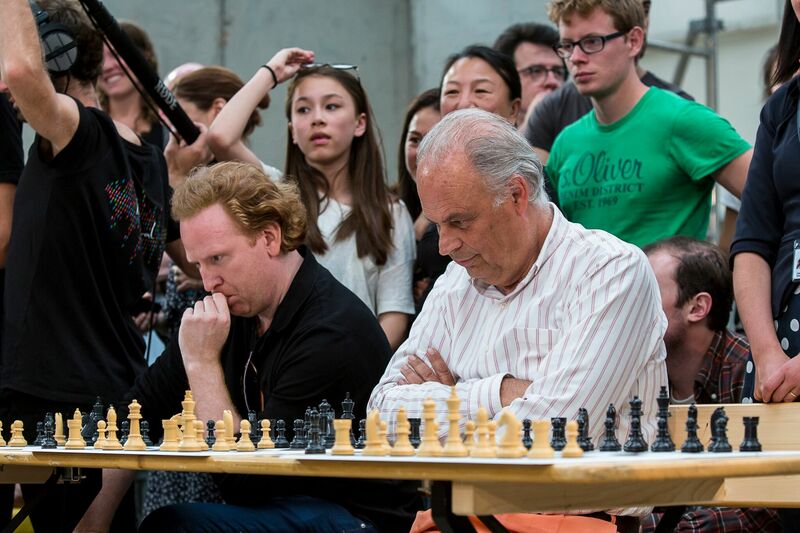 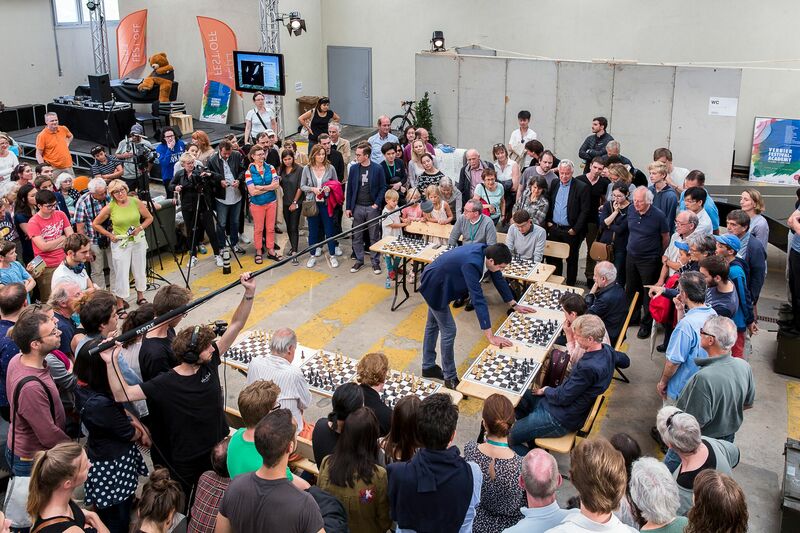 Sunday, July 31, 8 celebrities of the festival, including the famous Mischa Maisky, Fröst Martin, Daniel Hope, or the Founder and festival Director Martin Engstroem, challenged Vladimir Kramnik for simultaneous games! 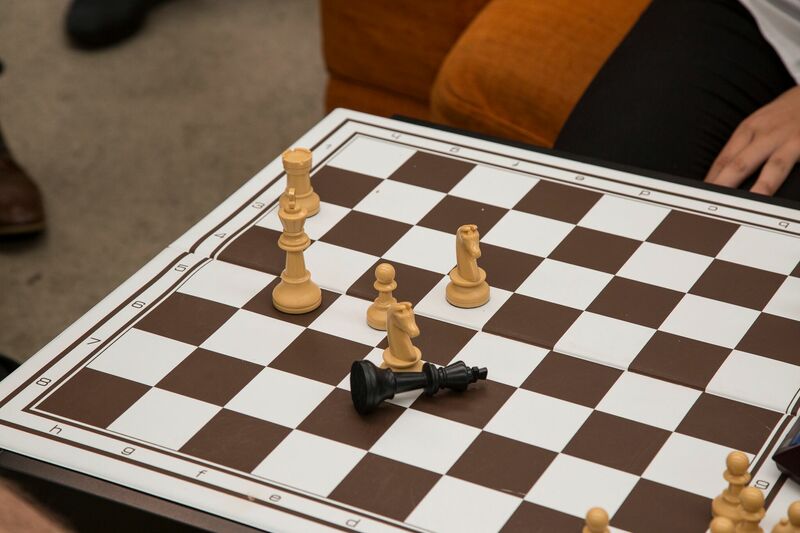 During an hour of play, broadcasted on Medici TV, Vladimir Kramnik was able to comment the games while playing them. 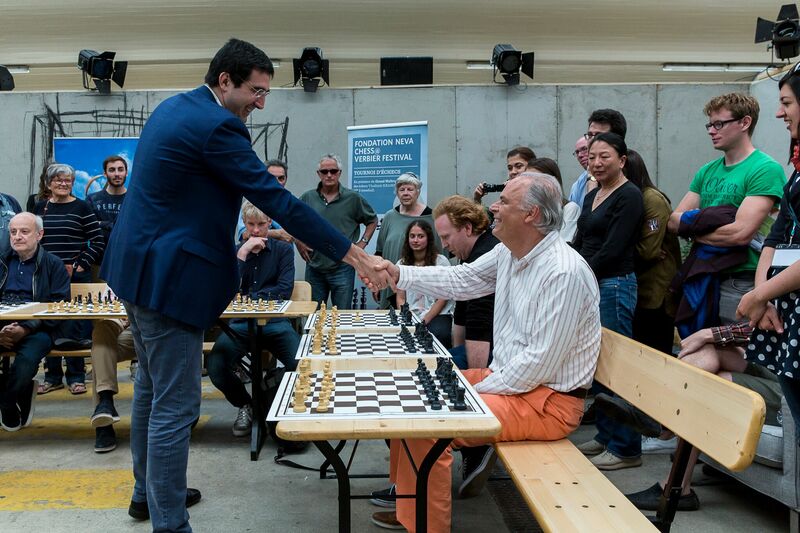 The great success of this initiative clearly illustrates the link between music and chess. 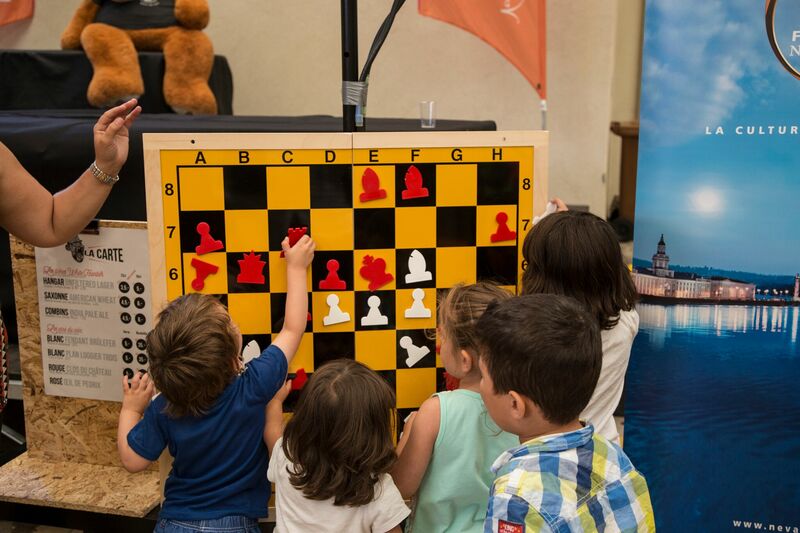 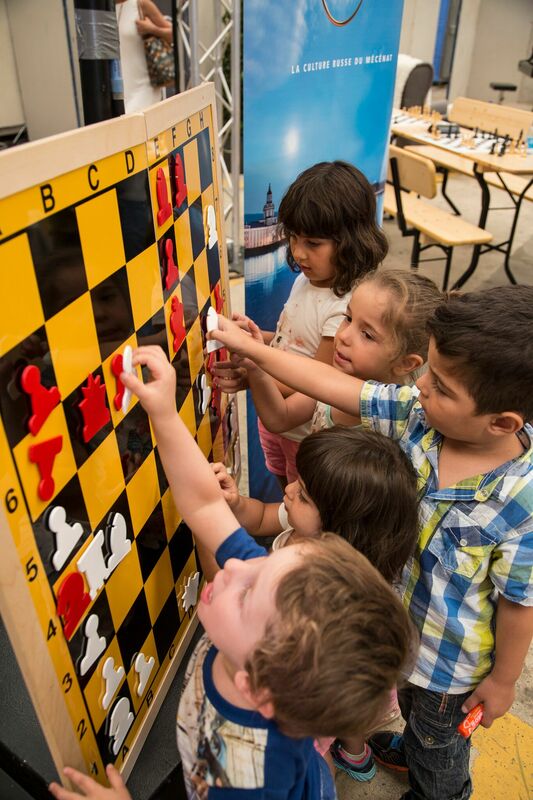 During this weekend chess, teaching workshops took place, for children and adults with various playful approaches.